Alvaro Carrillo de Albornoz is an aeronautical engineer and executive MBA from Instituto de Empresa (ie Business School). He began his career in 1997 in the world of aviation, to shift afterwards in 1999 to the main utility in Spain, ENDESA (energy sector), where he spent four years in strategic consulting and another four in Technology and Innovation, as responsible for Finance and External Relations R&D in Endesa at a corporate level. In January 2008, became head of the Instituto Tecnológico Hotelero (ITH) as Managing Director, combining this activity with teaching at the Instituto de Empresa (ie Business School) as strategy professor. ITH is a private non for profit association whose mission is to enhance the competitiveness of the hospitality sector trough innovation and Technology. He is also coordinator of the working group 2 Innovation Management Systems, within the European Committee for Standardization (CEN) / Technical Comitee 389: Innovation Management CEN / TC 389- WG2. 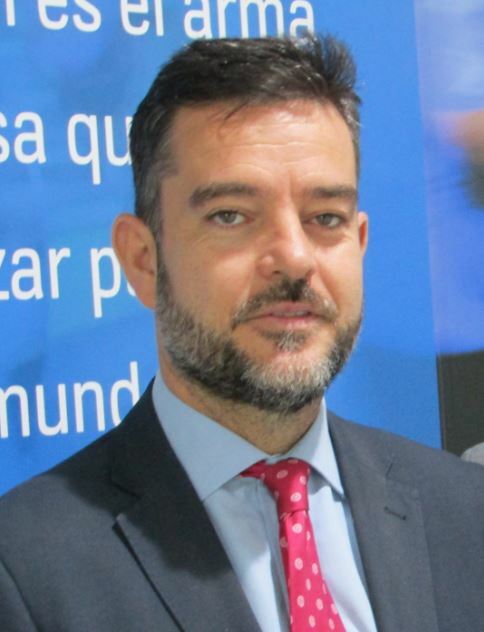 He is also President of eAPyme association (focused in SME digitalization) and Director of the Spanish Platform of Technology in Tourism, Thinktur.